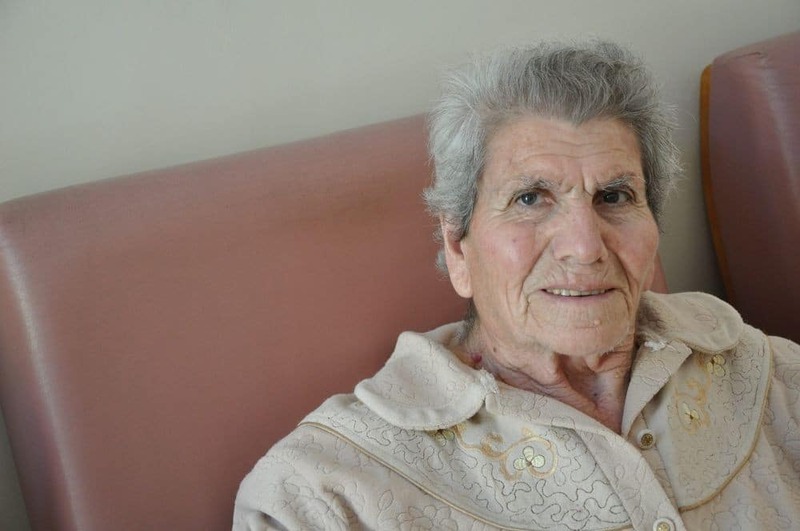 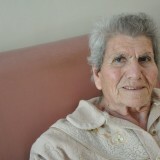 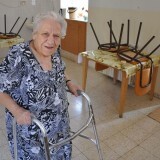 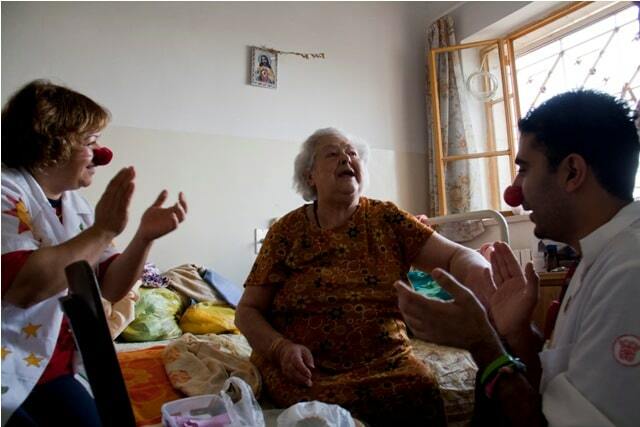 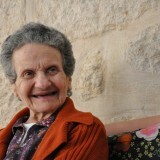 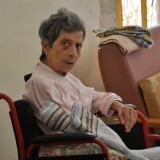 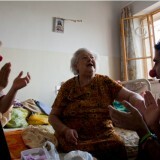 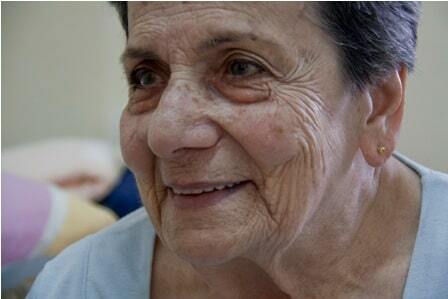 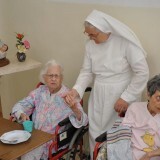 Our aim is to assist needy families in caring for their elderly people. 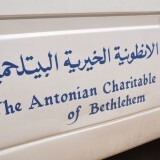 We do this by supporting the Antonian Charitable Society, a home for elderly women. 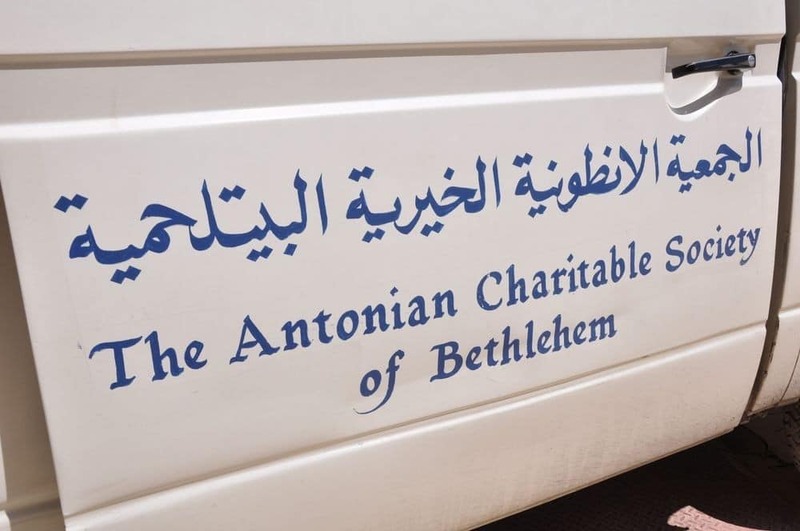 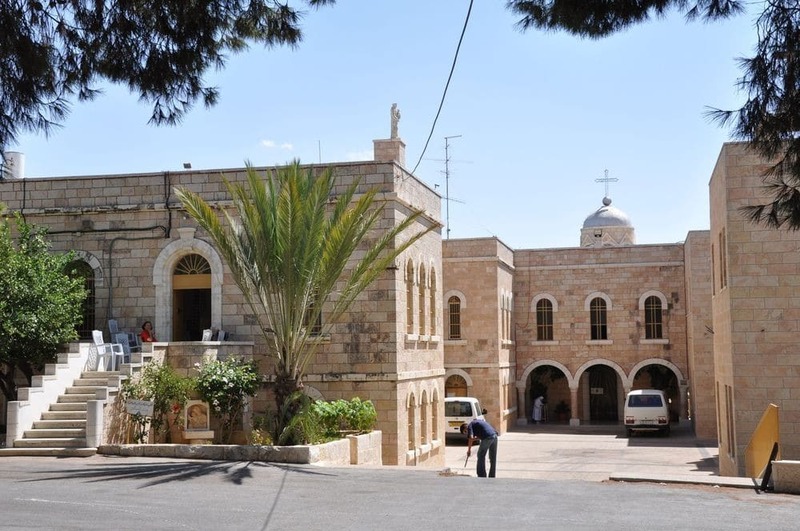 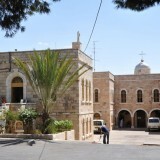 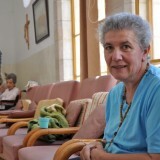 In Bethlehem, the cost for any medical care is fully borne by each respective family, since there is no free health care system, nor pension scheme. 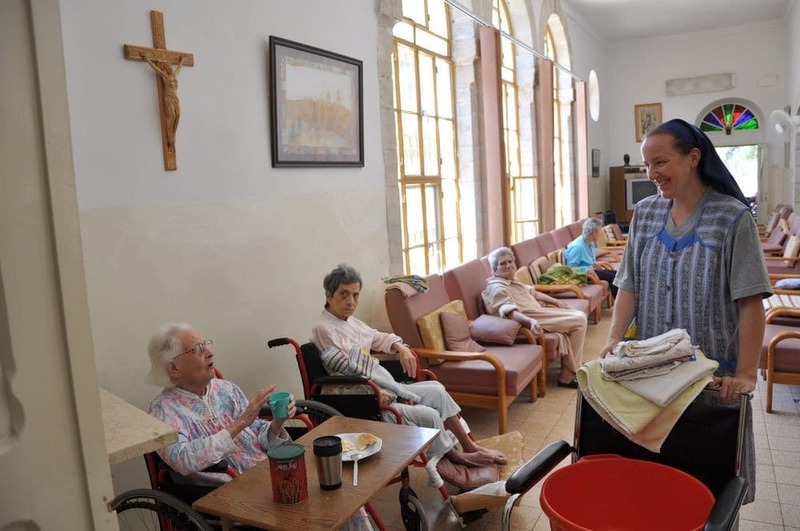 Unfortunately, most families are suffering from severe economic conditions due to the high rate of unemployment. 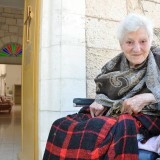 As a consequence, many elderly people are abandoned by their family whenever they become an unbearable burden. 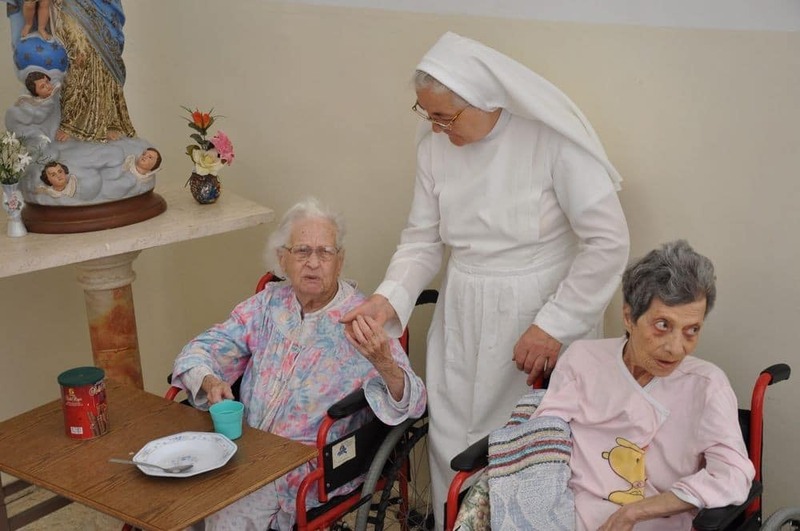 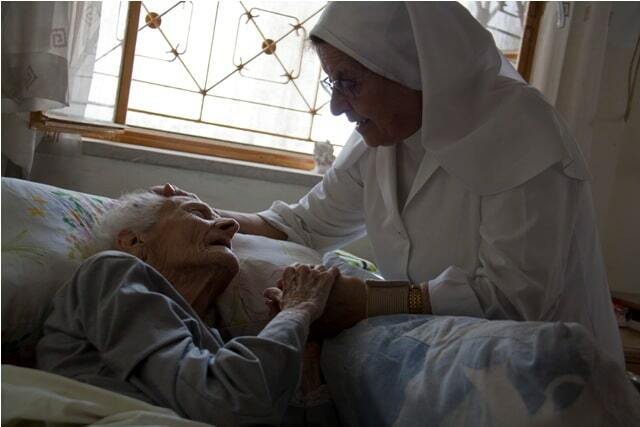 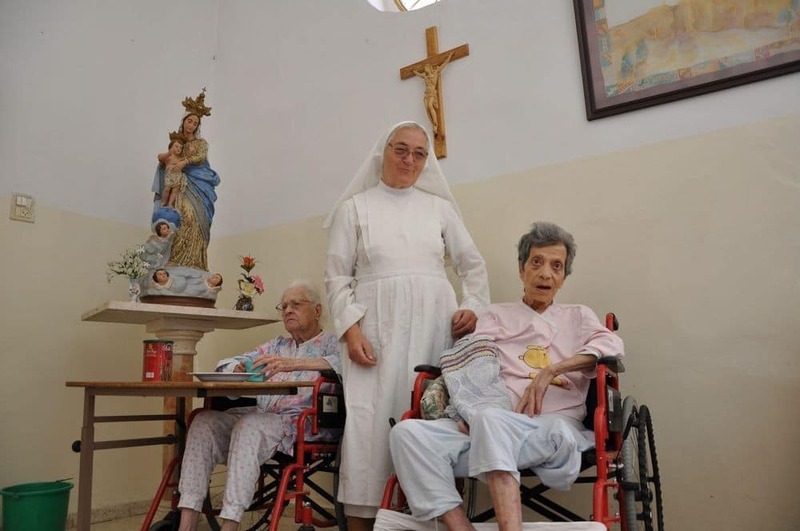 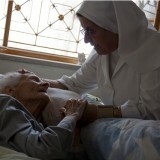 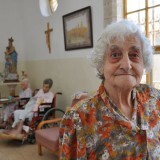 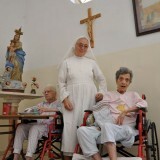 The sisters of the Antonian Society take care of those people who do not have anyone caring for the anymore. 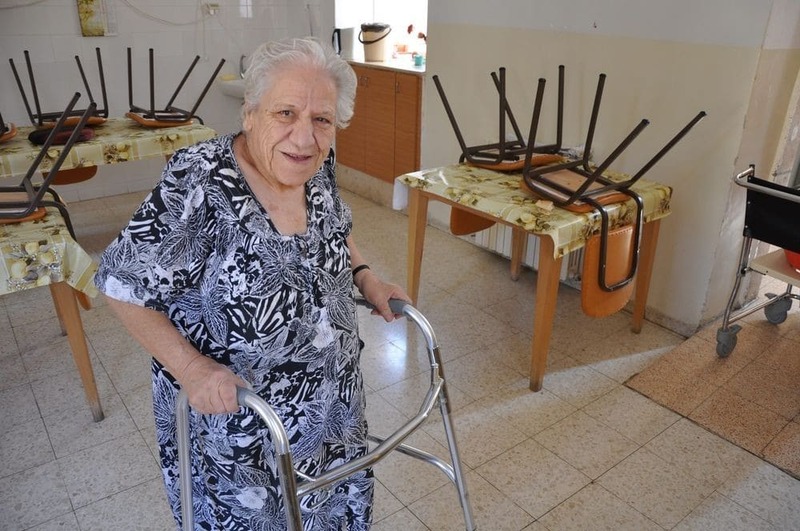 With your help we want to complete the enlargement of existing facilities, to allow a larger number of elderly people to access both the daycare center and the women’s Hospice. 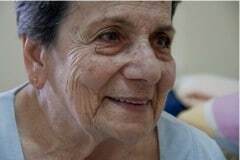 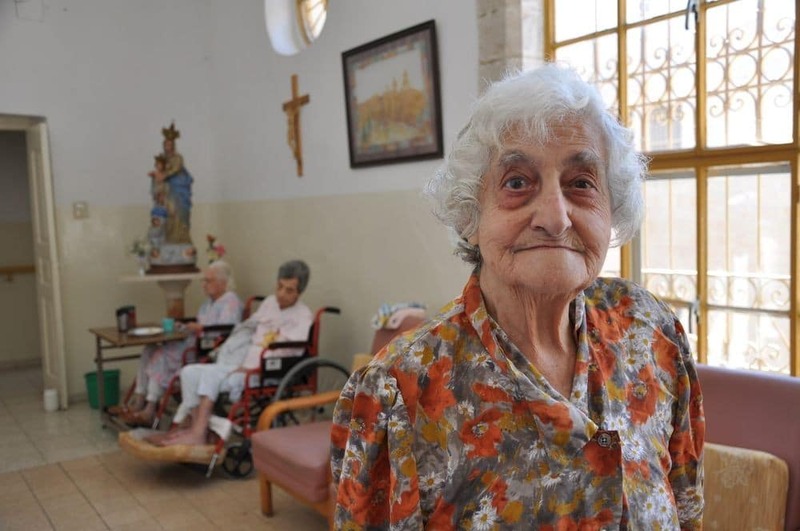 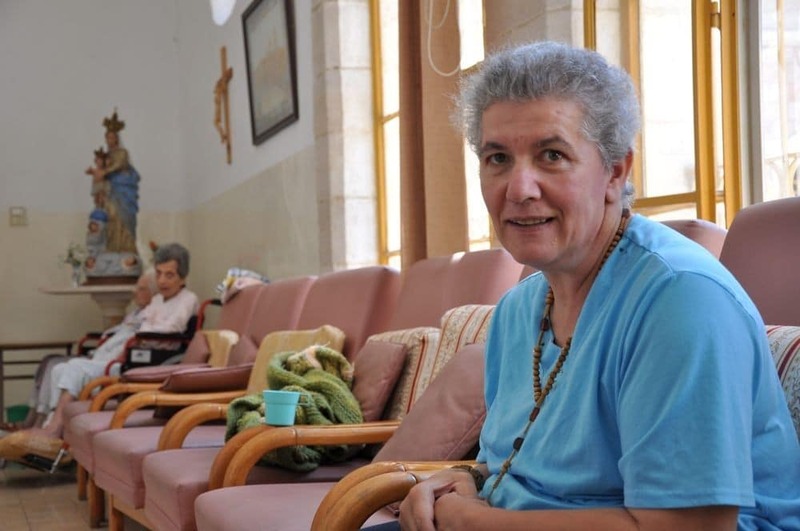 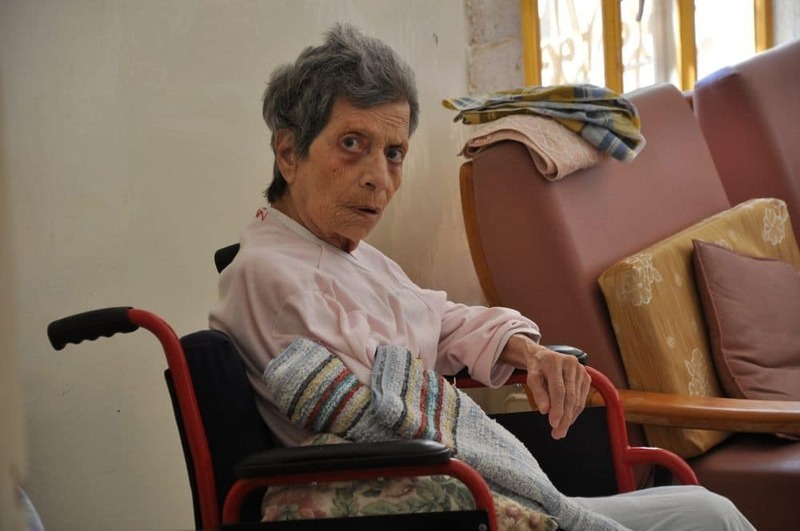 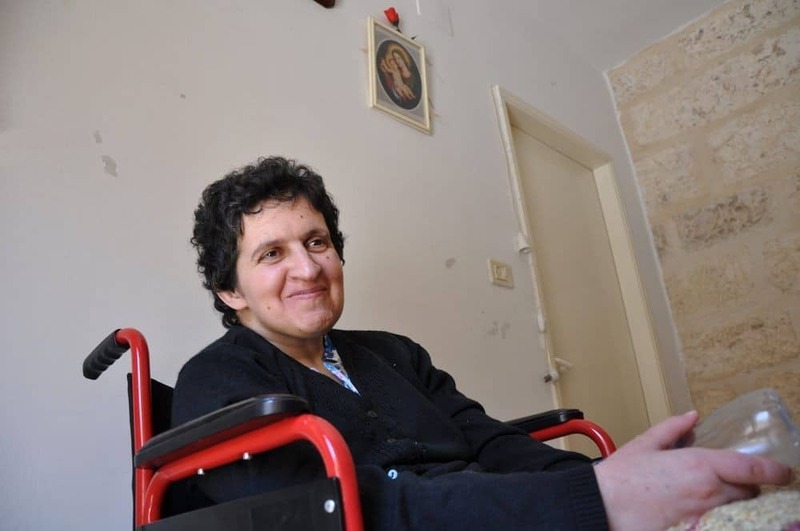 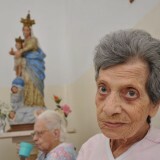 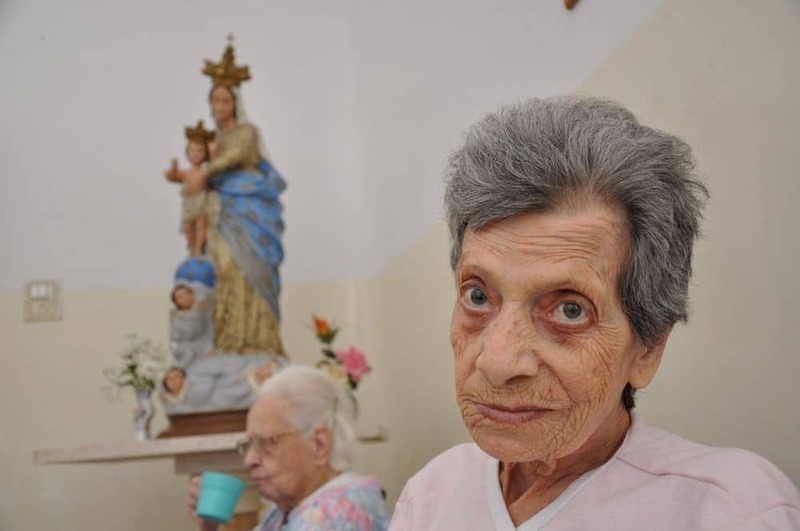 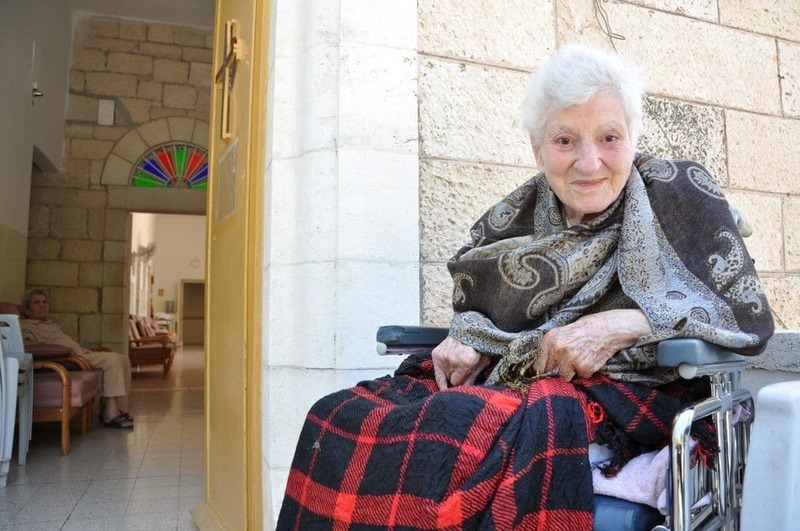 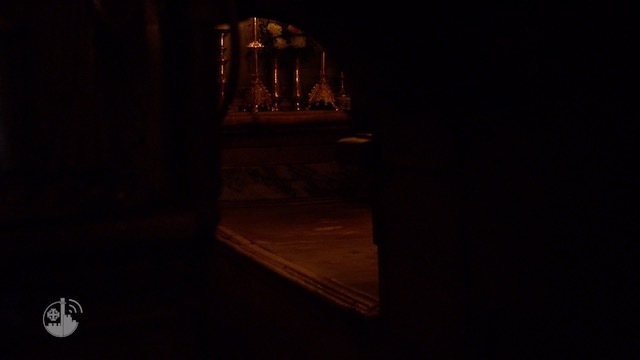 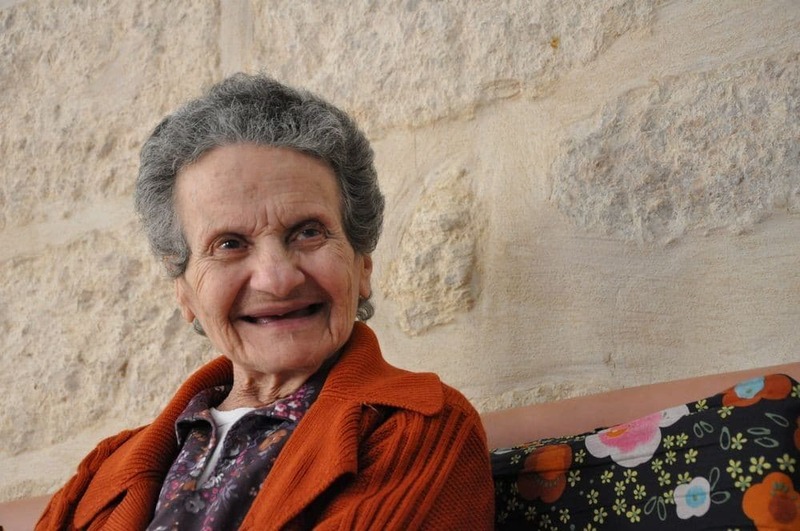 Do not forget about the elderly in Bethlehem, which is the place where Jesus was born, but also the place where people do get old and have the right to do with some dignity.